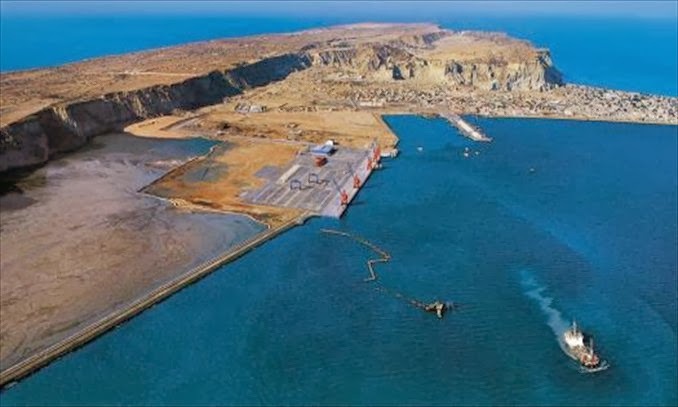 First shipment of 49,387 tons of urea, imported by the state run grain trader, has reached Gwadar port on Thursday. In October this year, the Economic Co-ordination Committee (ECC), of the Cabinet,. directed Trading Corporation of Pakistan (TCP) to import 0.5 million tons urea to ensure sufficient urea supply during upcoming crop season. Following the directives of ECC, TCP successfully awarded five tenders to the five different parties for the import of 0.5 million tons of urea. First consignment under this import has reached on December 5, 2013 from Oman, sources said. As per schedule given by the supplier, the first ship namely “MV Bulk Costarica” carrying about 49,387 tons of urea has berthed at Gwadar port. Another shipment of 50,000 tons is scheduled to arrive on December 9/10, 2013. Besides import of urea from international market, TCP is also importing commodity from Saudi Basic Industries Corporation (SABIC) against $100 million credit grant of Saudi Fund for Development. Under the credit facility so far some 164,000 tons of urea has reached Pakistan, while remaining quantity will arrive till December 2013. It may be mentioned here that TCP is only responsible for import of urea, while its distribution, transportation and bagging will be handled by M/s. National Fertiliser Marketing Limited (NFML) to ensure timely availability of urea in the local market.